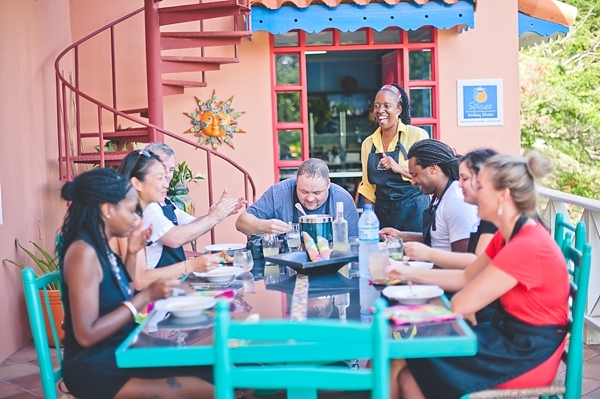 When I was in Saint Lucia with Burnett's Boards in September, we got to experience Spices Cooking Studio with owner Jenni Killam… and it was a feast for the tastebuds, eyes, and mind! Not only was Jenni an amazing host, she was an incredible person who knew her stuff and is the complete inspiration behind today's informational feature. * Feeling crafty? Plan some fun non-food details. Make or provide aprons for everyone, give some buttons that say "Top Chef Bridesmaid Style," or anything else that creates a kindred spirit kind of community! 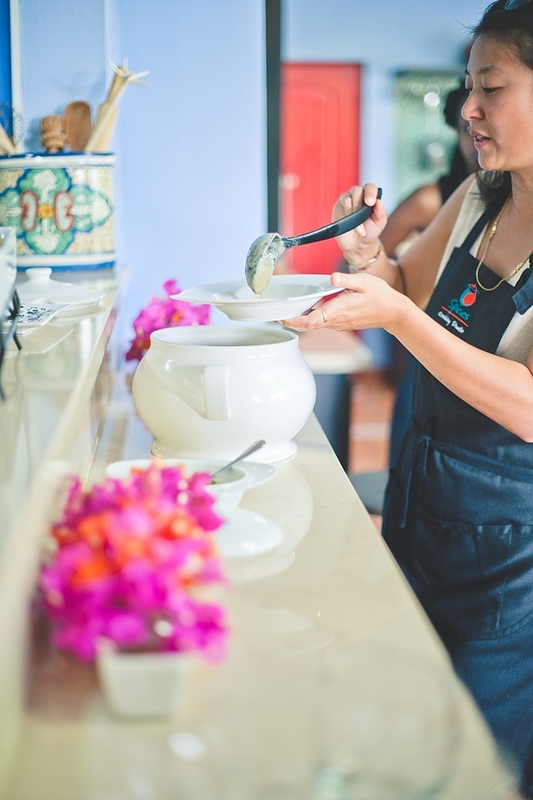 A perfect hostess always focuses on the experience! 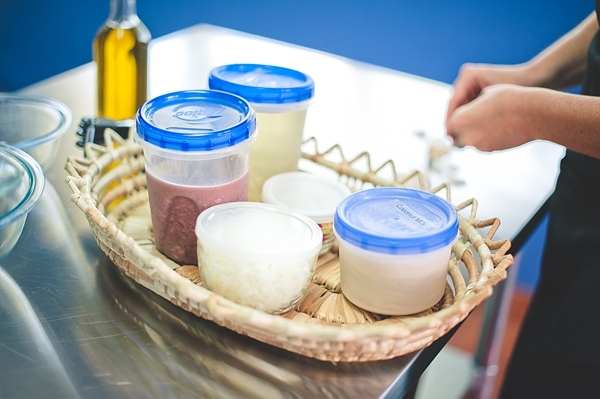 * Pre-pack measured liquids and any other ingredients that might save some time. A good cooking party is about 3 to 4 hours long, so take cooking and prep time into consideration when planning your menu and organizing the day's recipes. Timesavers are key to everyone having a great time! * Print off the recipes. Be sure the instructions are easy to follow for those who might not have a culinary thumb! 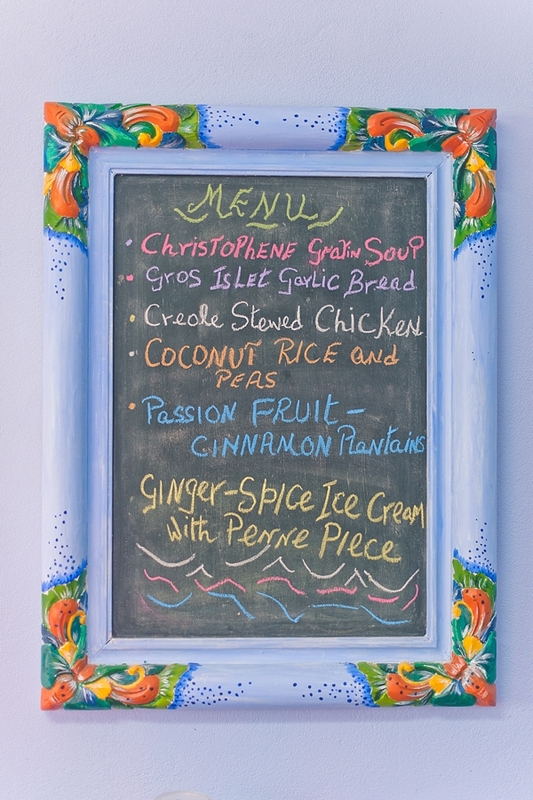 Clipboards are a great way to keep those recipes tidy through the whole cooking party. * Have all fresh ingredients located in a dedicated spot for easy access. 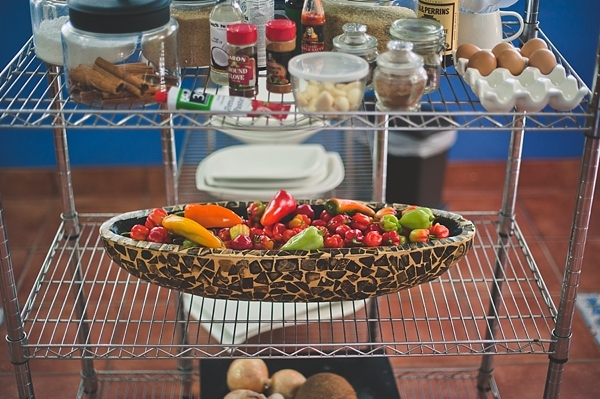 Jenni had her herbs and spices all on a tiered rack making it very easy to grab what you needed and get back to cooking! My organizational heart soared! * Designate your MOH to be the kitchen leader. She/he can make sure everyone has everything they need and to lend a helping hand to whichever group recipe needs it. * Serve buffet style. Have your serving bowls, plates, and utensils ready for when all of the food is cooked so you can scoop and serve your wedding party. * Enjoy the fruits of everyone's labor! Throw in a "remember when…?" 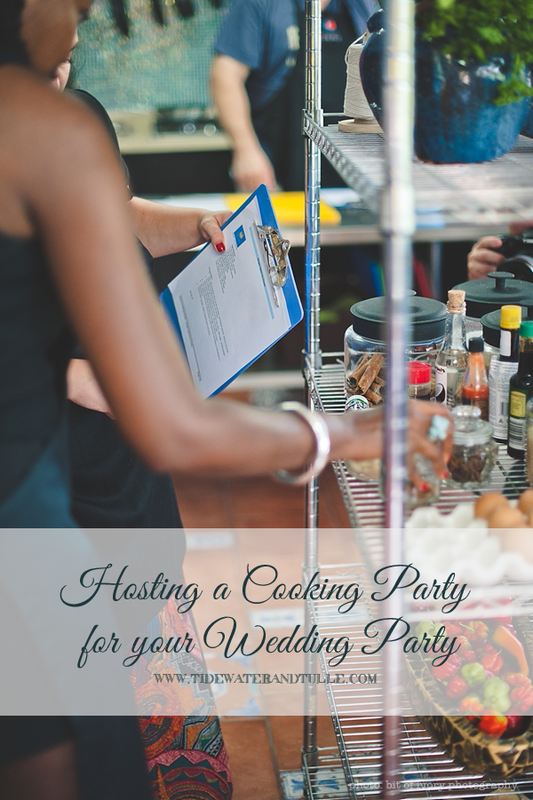 conversation starter and you have just hosted your very own cooking party for the best wedding party there is. And as luck would have it (or not since it was planned! ), you must head over to Burnett's Boards today for the official feature on Spices and a few other Saint Lucia fun because it'll make you smile and cause some massive hunger! Bon appetit! Accommodations, meals, activities, drinks, and transportation were all provided by the Saint Lucia Tourism Board, and the opinions and photos taken and featured in this post are all my own. And all the cool kids in these photos are represented by the following publications from all over North America: Bridgette and Anthony of Black Bridal Bliss, Sara of Burnett's Boards, Gordon of Perfect Wedding Magazine, and Tom of Travel Pulse.